The Isle of Man is a small island in the Irish Sea. But for many online gamblers, it is a giant in the online gambling scene. The Isle has been giving out gaming licenses to online casinos for years now, and it has been at the forefront of digital developments. This is because the Isle’s local government is seeking ways to jumpstart its economy. One of the methods available to small territories to earn a lot of money is to distribute gaming licenses. There are a lot of countries that have taken this route. Most of them are Caribbean in origin like Antigua and Curacao. The Isle of Man has emulated them and has been giving online gaming licenses out to various online casinos, ensuring that they can operate legally. The online gaming scene has changed a lot. What was once a wild-and wooly-frontier is now being tamed for popular consumption and easier accessibility. One of the game changers in recent years has been the introduction of Bitcoin and other cryptocurrencies. With Bitcoin, online gamblers can have an easier time making wagers and cashing out. The problem is that Bitcoin regulation is a big hole in the current gambling legislation. No one is sure of how to handle it. Most of the time it is fine, with many online Bitcoin casinos going the route that their operation must be allowed since no law explicitly prohibits using cryptocurrencies for online betting. 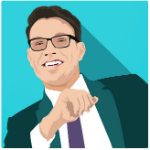 This reasoning skirts around the issue, but it sort of falls apart when trouble comes up, involving Bitcoin like fraud or something similar. This is where the rules and legalese can help. 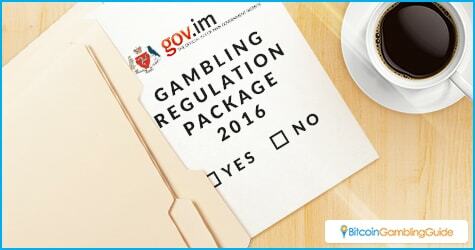 That is why the Isle of Man’s Gambling Supervision Commission recently released a few proposed changes to its licensing scheme. Released last April 20, this detailed over six changes to the current Isle of Man license. One of these was the acceptance of convertible virtual currencies (CVC). Current regulations limit accounts to be only opened after a deposit of money. With the changes, something that has monetary value can now be accepted, thereby opening the way for cryptocurrencies. With this new change, cryptocurrency deposits can now have regulatory safeguards to protect them from theft, while also upholding anti-money laundering procedures. 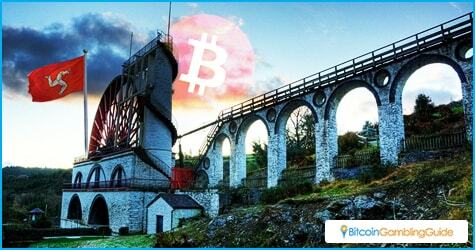 This accepting approach to Bitcoin is just a continuation of the policies put forward by the Isle of Man. The small island has always been friendly to the Bitcoin cause. It has actively courted Bitcoin businesses and has often been at the forefront of cryptocurrency adoption. Its latest endeavor is to pronounce the first licensed Bitcoin casino on the island. Other than the pro-active efforts of Isle of Man for Bitcoin, the island also made headlines last year when it implemented a blockchain trial with a local startup. That was just the beginning. The Isle of Man is consistently changing local legislation to open itself up to cryptocurrency investment. Many residents can now pay for a variety of services and products with Bitcoin. It is hoped that even more investments will come to this island in the Irish Sea with Bitcoin-friendly gaming licenses being offered, and therefore allowing Bitcoin gambling in Isle of Man.